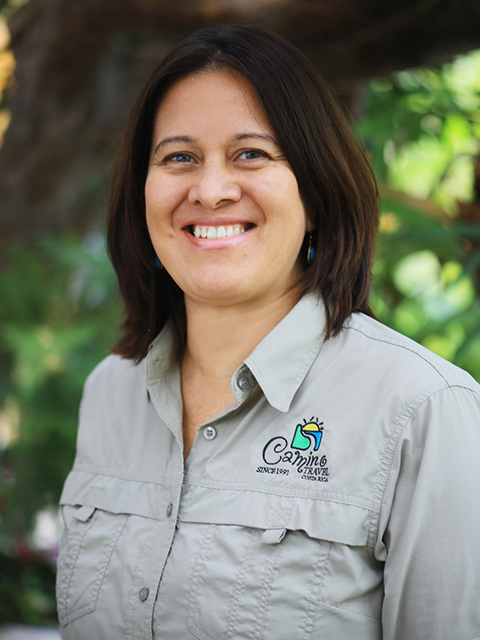 Georgina boasts a 25 year experience in the Costa Rican Travel industry. She is a tourism business administrator that started as an inspector and consultant for the I.C.T. (Costa Rica Tourism Board) qualifying hotels, restaurants, convention centers and tourist projects. Later on she worked as an Operations Manager, being responsible for all logistics, human resources, and product development as much as tour services quality control. For several years she was involved in the tourism operation of the Central America, Mexico and Panama region. Consequently, she possesses great knowledge in regards to the European as well as North American tourism product. Georgina likes reading, watching movies and cooking. Her favourite region of Costa Rica is Savegre, located among the ‘Cerro de la Muerte’. The Savegre River, which flows across the area bearing its name, is considered the cleanest in the world and its small community is the only village that hasn’t been vitiated by globalization. As a General Manager she is committed to the vision and vision of Camino Travel, always looking for the accomplishment of our goals.